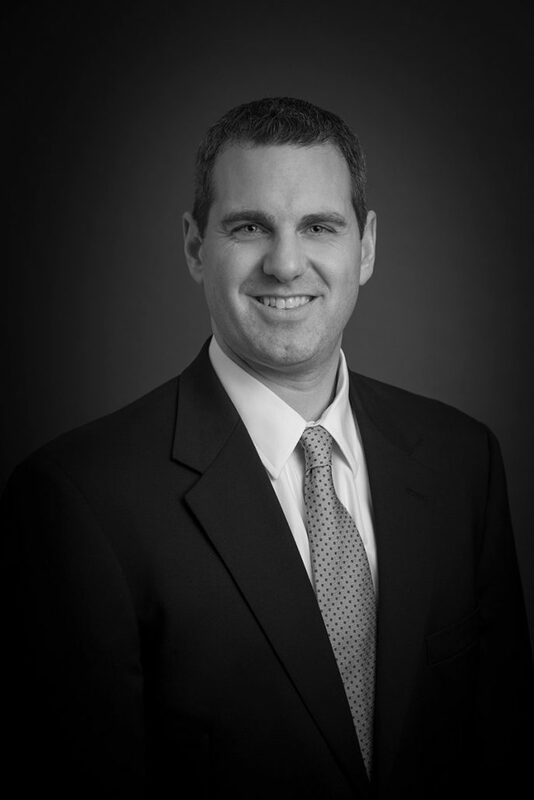 Josh joined SCS Financial Services in 2008. As a Vice President in the Private Client Group, he focuses on managing and executing client facing technology and infrastructure projects for the firm. This includes client reporting and relationship management software that ultimately enhance the client experience. Prior to his current role at SCS, Josh worked as a Senior Client Advisor where he developed and implemented wealth management solutions tailored to client needs. Before joining SCS, Josh worked at BNY Mellon as a Financial Analyst. Josh earned a BS in Finance from Bentley University.